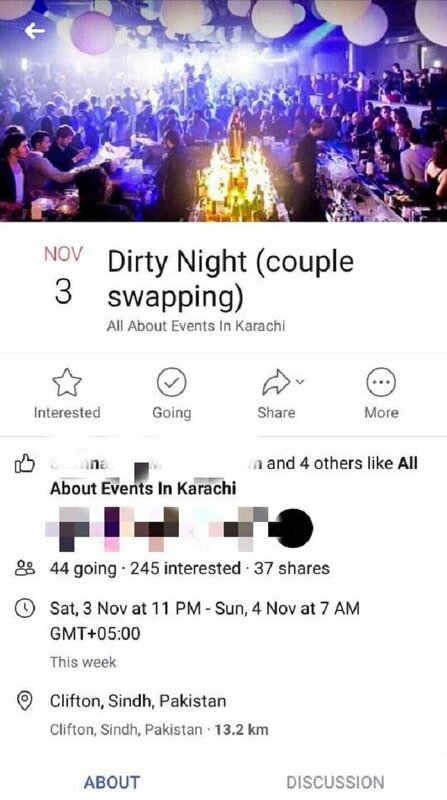 The Sindh Police has arrested a member of a gang accused of organizing the “couple swapping” night in Karachi. The event was heavily advertised on social media and was scheduled on November 3rd in Boat Basin, Clifton. The Police stated the event was fake and the group had been scamming the people. The group had collected Rs. 25, 000 from the people who were supposed to attend the event. The police registered a First Information Report (FIR) against the suspect under Section 420/25-D of Telegraph Act, while efforts were underway to arrest his accomplices. The Investigation Officer told the media that arrested accused Arsalan Qamar was presented before the judicial magistrate on Monday to secure his judicial remand for further investigation. The Police have stated the accused has admitted of running several fake events before and profiting from it. The judge has granted his judicial remand and has ordered to produce him in the next hearing with the progress report. The Police officer Suhaee Aziz added that the arrest was the part of the campaign “rescuing youth, saving future” initiated by Sindh Police. 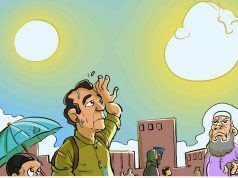 The Police officials seem determined to continue the crackdown against the activities that are deemed harmful for the youth including the sheesha bars, drug mafias, misuse of social media, one-wheeling, gambling, and bike racing.